Here we are again – round seven, on your marks, get set, go! I’m on day 16 of my heart opening practice, and while the first 10 days were hellish, the last 6 have been quite blissful – love filled, calm, connected and super creative. I’ve been writing every spare minute and loving every word of it – there’s so much to write about all of a sudden, or maybe it’s just my newly opened heart! Give Me Gratitude or Give Me Debt (click to read) – Glennon Doyle from Momastery. Well, I’m a bit excited, because I’ve been listening to this artist’s albums all week, trying to decide which one I like the best – and deciding that I like them all! 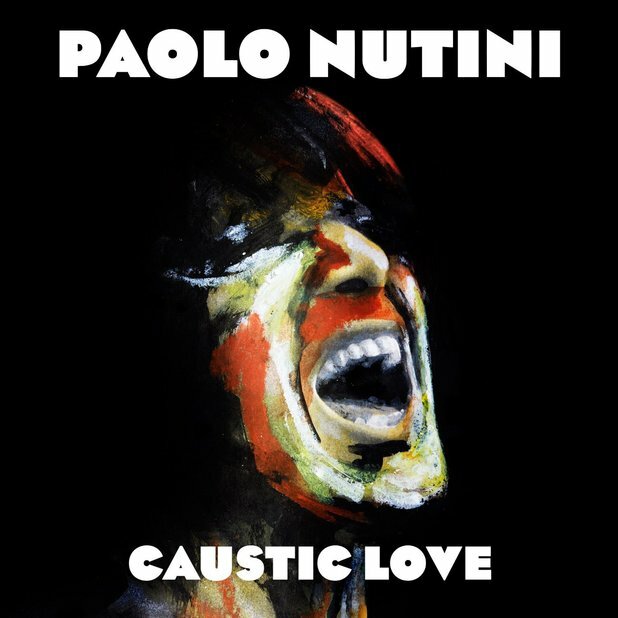 The artist who has bewitched me so is Paolo Nutini – whom you might think is Spanish, but in fact he is as Scottish as they come 🙂 He’s huge in the UK, but not so much here in Australia, so I guess that’s why I haven’t heard of him before. His first album, These Streets, was released in 2006 when he was just 18 (!) 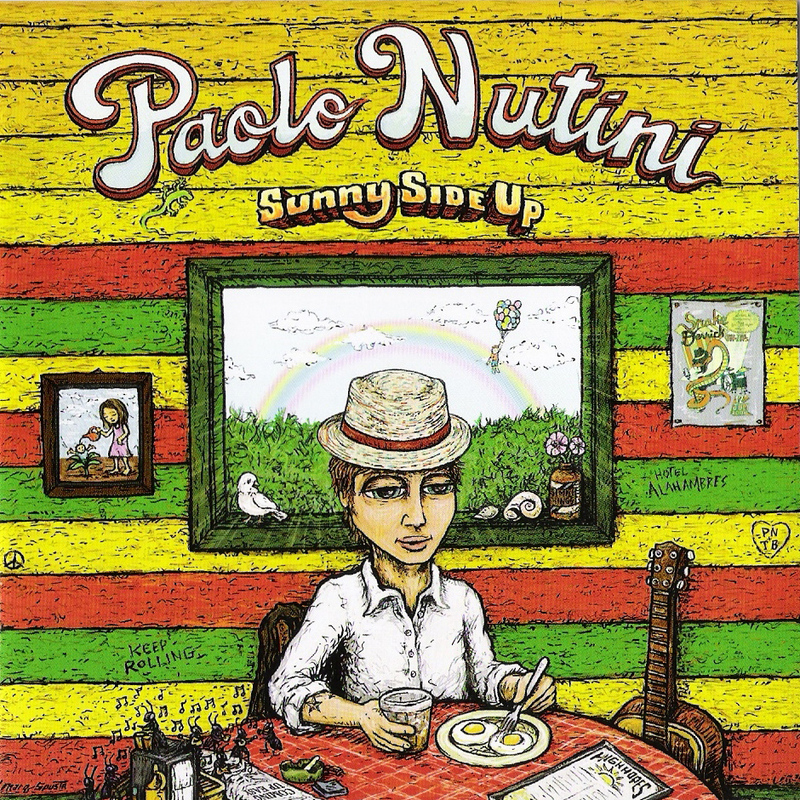 and is a soulful pop album, which I think might be my favourite – except for when I put on his 2009 album Sunny Side Up, which has a more folky, rootsy sound and think that one is my favourite :). His most recent album, Caustic Love was released in April of this year and has a completely different sound again – and I suppose that’s due to to the length of time between each album. Now, how on earth shall I pick a song to share with you? For the story description, click on the book cover. This made me smile – and anything that does that is a good thing, right? 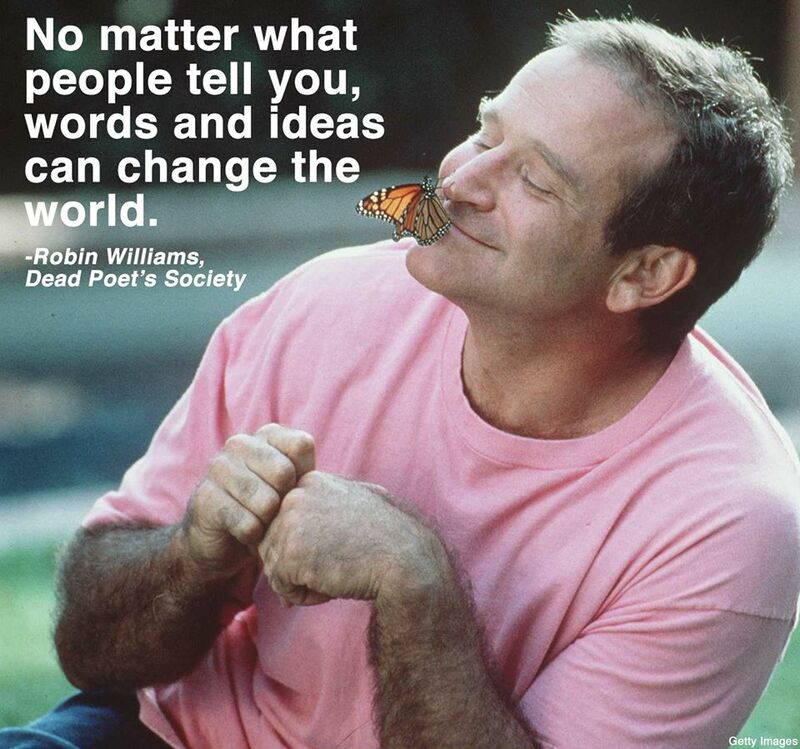 I don’t really have any words to add to all of the many millions of words that have been written about the death of Robin Williams this week. We just loved you so much, Robin, and your death has made us so very sad. You know? Have a beautiful week my friends, and when you are sad, know that you are loved. Oh yes, you are loved.